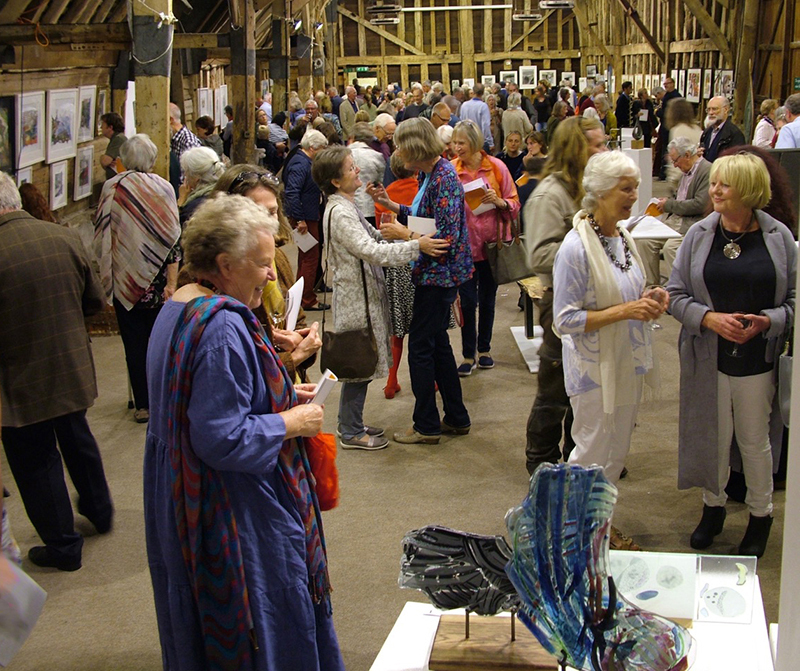 Meet the Artists: Alfie Carpenter; Gillian Crossley-Holland; Roger Gamble; Kate Reynolds; Annabel Mednick; Cathy D’Arcy; Lyn Aylward; Kit Price Moss; Helen Dougall; Alison Jones; Liz Waugh McManus; Katie Millard; Doug Patterson; Valerie Armstrong. This entry was posted in artworks news and tagged artworks, demonstrations, exhibition on September 19, 2015 by admin. Win an original artwork by one of our artists! 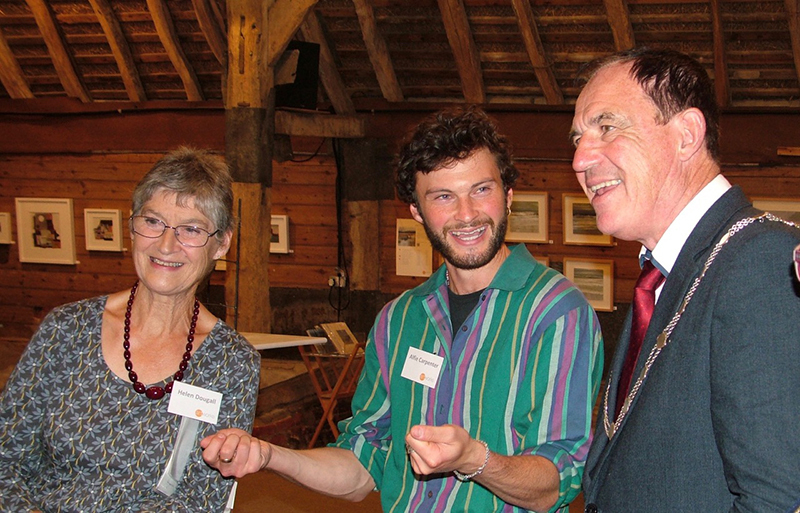 The Mini Artworks Prize Draw raises money to support our chosen charity in 2015, The East Anglian Air Ambulance. Tickets are £2 each and the draw will take place at 3pm on Saturday 26th September 2015. 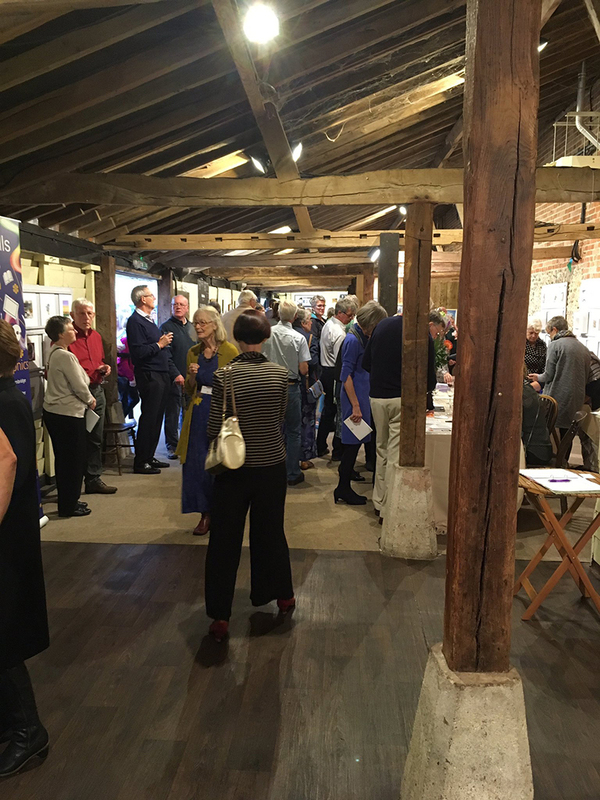 The Artworks Mini Artworks prize Draw also supports our Schools Programme, which encourages schools to visit the exhibition and to select an artist to work with a class in their school. The workshops are usually two half days or one whole day. This entry was posted in artworks news and tagged artworks, exhibition, prize draw on September 13, 2015 by admin. This entry was posted in artworks news and tagged artworks, exhibition on September 5, 2014 by admin.